Happy Monday, Friends! I hope your week got off a good start. After dealing with 313- 1″ finished squares and quite a few hours later, I am happy to say I can definitely see the light at the end of the tunnel for my latest quilt! I am quite certain my quilt isn’t going to miss its flight to Australia! Today I have another free pattern to share with you. This is another favorite of mine as I am personally partial to foxes. 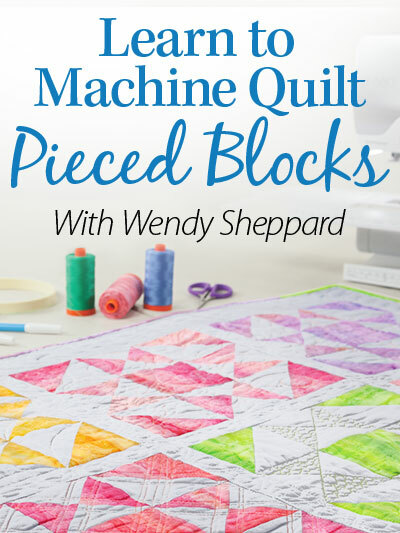 I have been waiting and waiting for Benartex to post the pattern online. Without further ado, here is Rusty’s Sleeping Hollow, designed with Benartex’s Rusty & Friends fabric line. Instead of sewing the shapes on the panel print (i.e., the foxes and birds) into stuffed dolls, I used them as applique shapes on the woodland themed pieced quilt top. Click here to view entire fabric range. Click here to download free to use pattern instructions. Thank you for stopping by. I hope you have liked Rusty’s Sleeping Hollow. 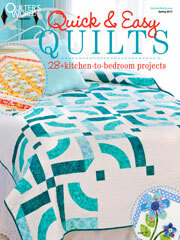 I will catch up with you later, after I pack in a bit of sleep… so that I can finish off my Aussie bound quilt. Have a lovely rest of your week! I will check in with you and your blogs later this week! This entry was posted in Quilt Pattern, Quilting and tagged Benartex Free Quilt Pattern, Benartex Rusty & Friends, Benartex Woodland Quilt, Fox Quilt Pattern, Wendy Sheppard Designs. Bookmark the permalink. 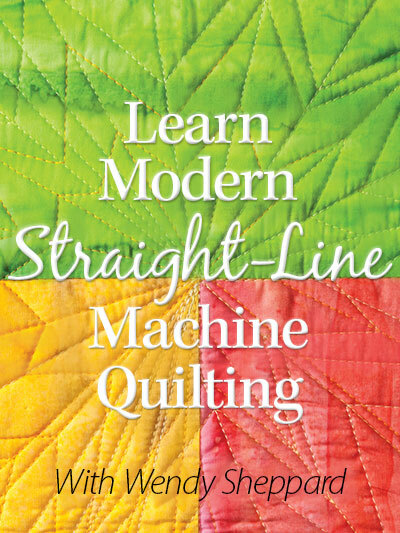 ← Annie’s Online Class: Machine Quilting Level 2 & Giveaway! A quilt definitely filled with #CreativeGoodness. I’ll confess I’m in love with foxes and birds and love this design that incorporates the panel planned for creating stuffies. 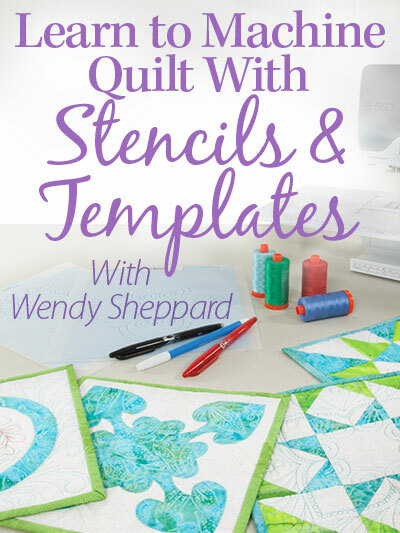 While I’m sure the stuffies would look great as stuffies, this fabric looks lovely appliqued on your quilt design. Love it. Very clever to use the little “stuffies” as appliqués. 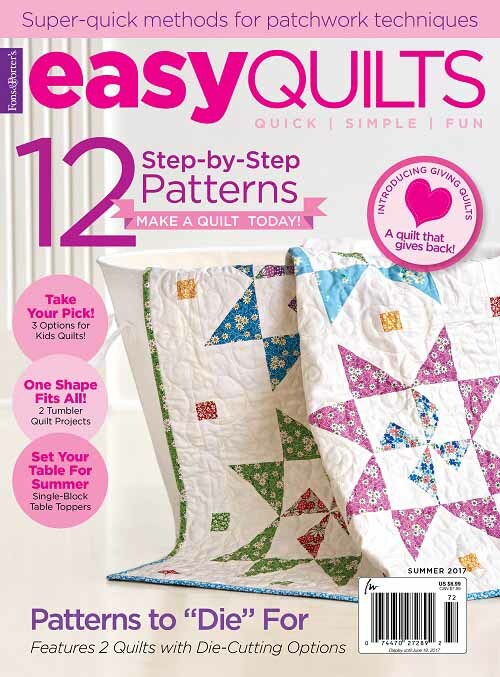 “Why didn’t I think of that?” Such a friendly, cuddly quilt. 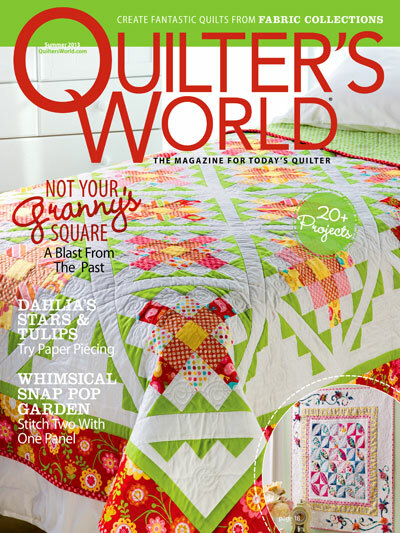 Glad that your overseas quilt is on schedule. Enjoy some much needed rest. Many hugs!! In the evenings we sit on our couch and/or the deck and watch foxes in our backyard (dad, momma and 4 little ones) running, jumping on and over the woodpile, and just plain old having chasing each other and having fun. We look forward to when they will get even closer to eat the mulberries. My grandchildren ask plenty of questions and we do a lot of searching online to learn about them. “Rusty’s Sleeping Hollow” is just perfect! Thank you so much for sharing the pattern! It’s adorable–love the little foxes and the great use of the fabrics! Very cute! When shopping for my little grandson, I’ve noticed a lot of foxes on baby items these days.